Veery Books — Buy Straight, Charley (music); Sherwood, Ray (lyric)., Hold Me in Your Heart., Vandersloot Music Pub. 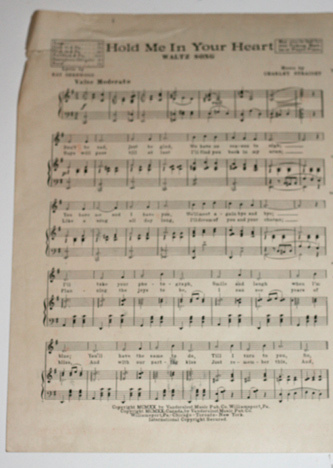 Co.
Straight, Charley (music); Sherwood, Ray (lyric)., Hold Me in Your Heart. 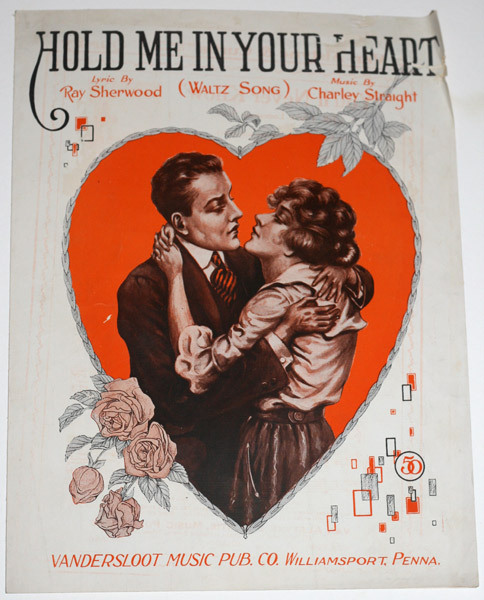 Straight, Charley (music); Sherwood, Ray (lyric)., Hold Me in Your Heart. Straight, Charley (music); Sherwood, Ray (lyric)., Hold Me in Your Heart. 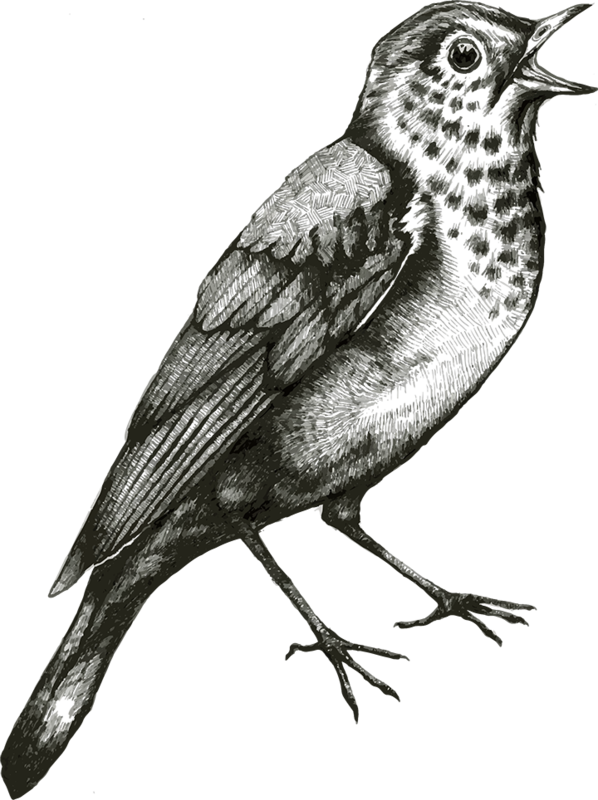 Straight, Charley (music); Sherwood, Ray (lyric).